It is Powerful and suitable for business websites of all sizes. This aims to serve website visitors in real-time. A chat tool connector that will give a competitive edge to all your customers across the globe, increase average order values and strengthen relationships with the clients. SuiteCRM Live Helper Chat Integration is designed with core principles and has paved the way for better customer loyalty and better retention, an increase in conversion rates and proves to be an important factor for enhanced revenue generation. SuiteCRM Live Helper Chat Integration strengthens business offerings and supports marketing strategies to significantly add value and ensure increased ROI. You can easily deploy chat service through SuiteCRM Chat Tool Integration to engage customers in improving sales and support web visitor to solve queries in real-time. 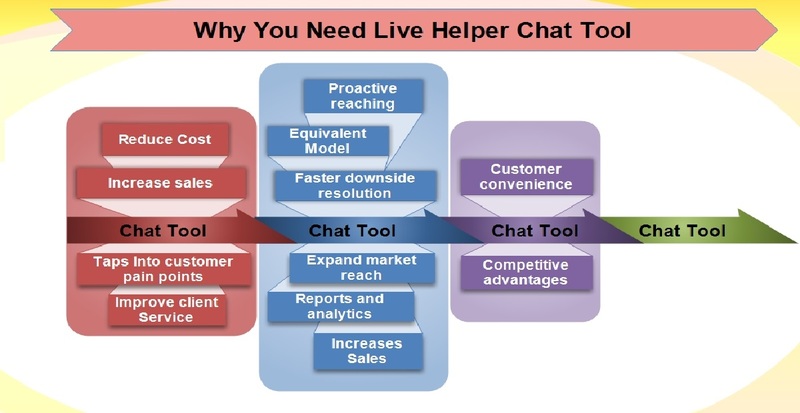 Live Support chat application for a website to help in effective communication and engage the customer in improving sales and service. The Chat messages are generally short in order to enable visitors, participants, and customers to respond quickly. SuiteCRM Chat Tool Integration is available with Live-helper chat tool system which is an open source. 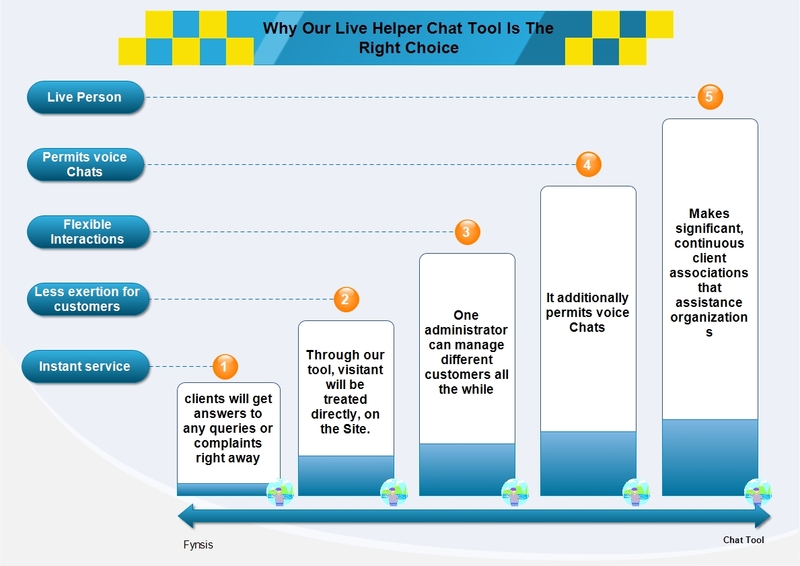 "Live Helper Chat tool has turned out to be a gainful resource for our firm."